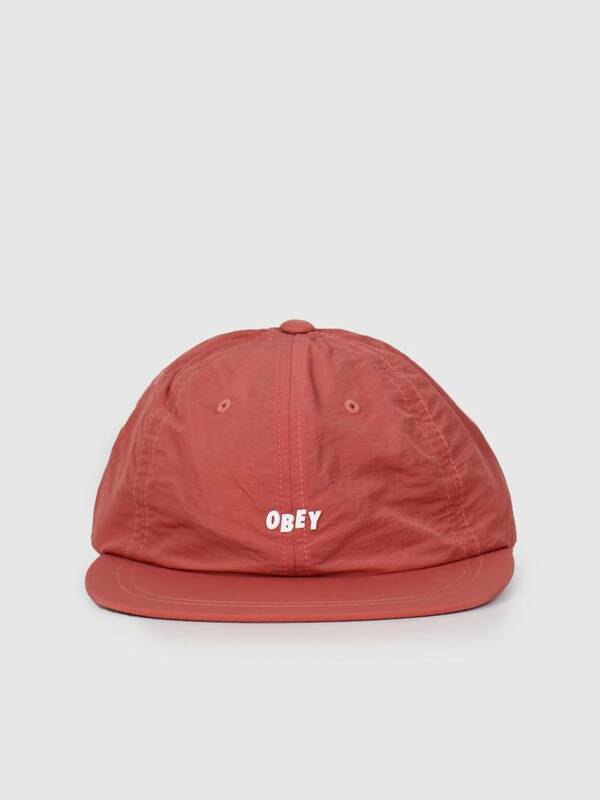 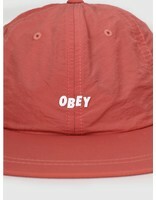 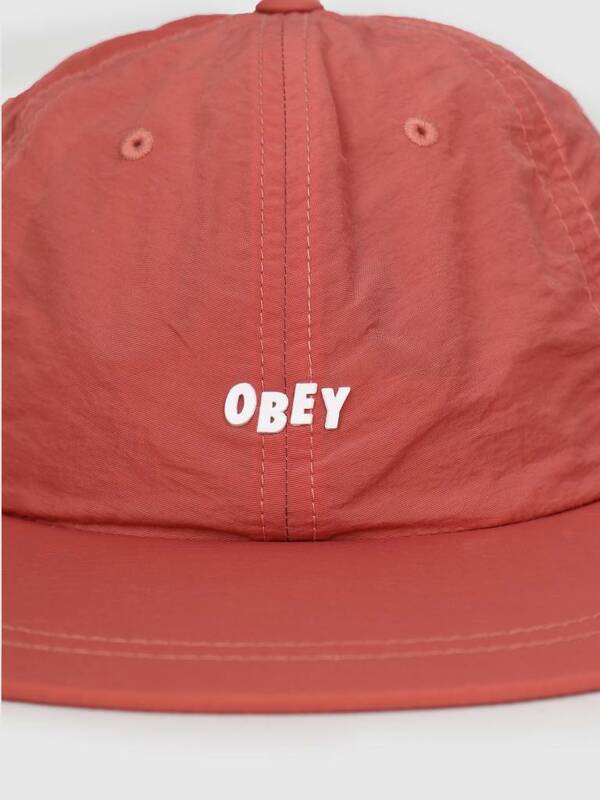 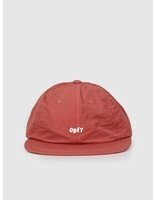 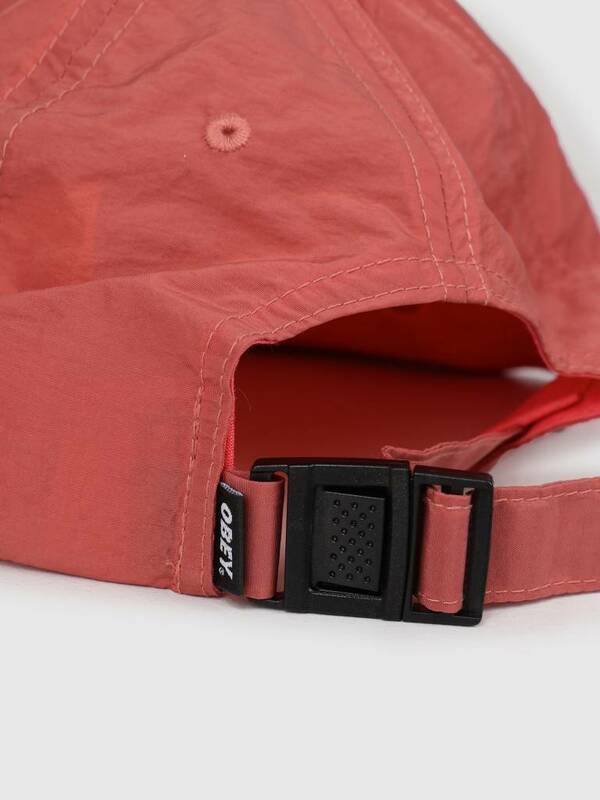 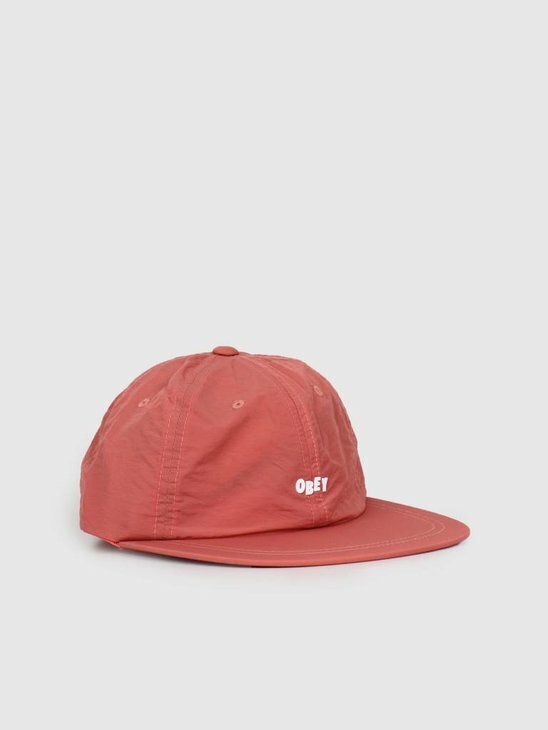 Obey Lennox 6 Panel Strapback. 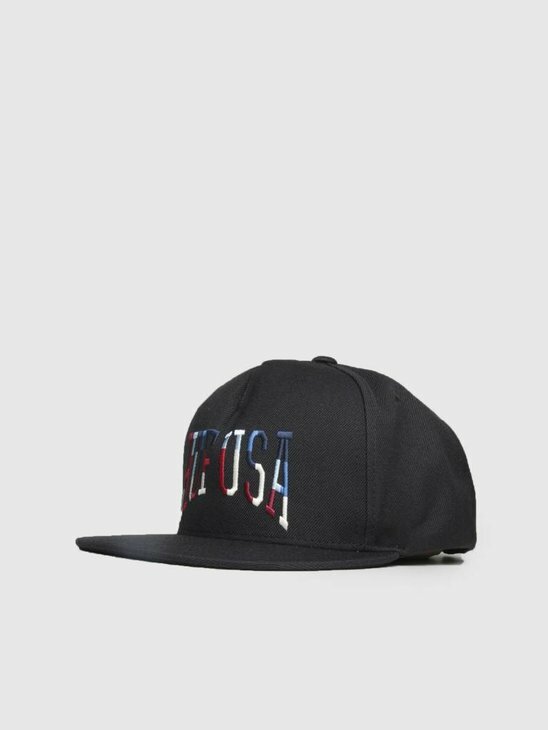 A striking, light and playful cap. 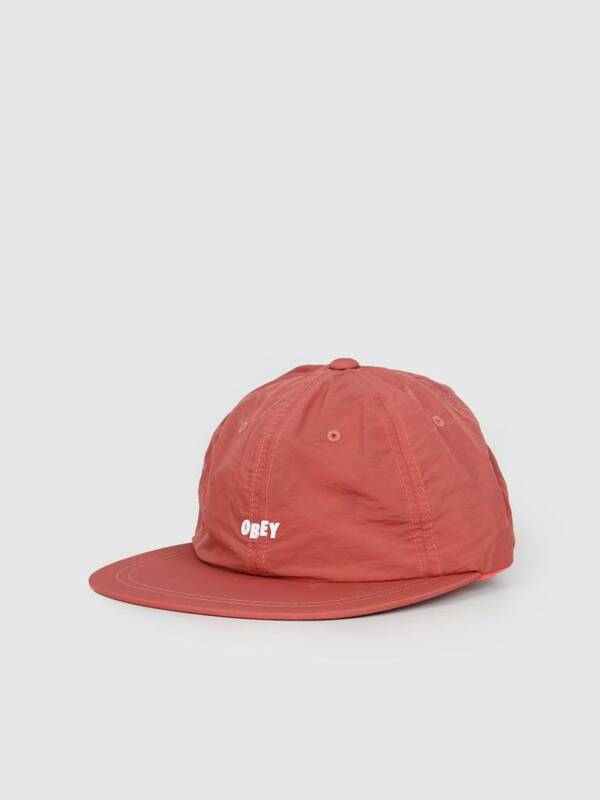 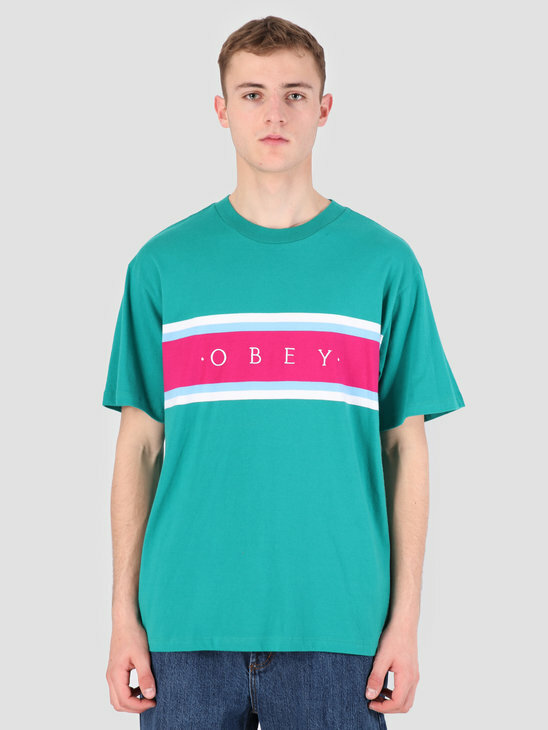 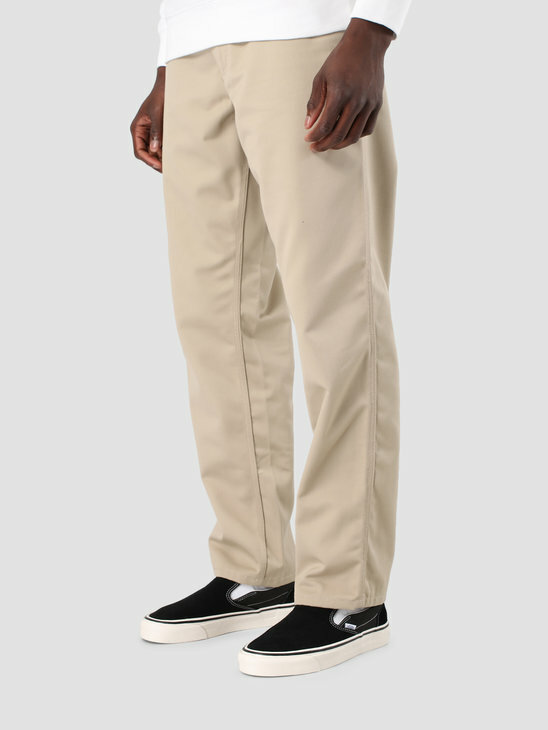 With a flat top and a simple but clean embroidery van Obey. 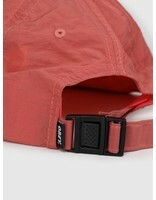 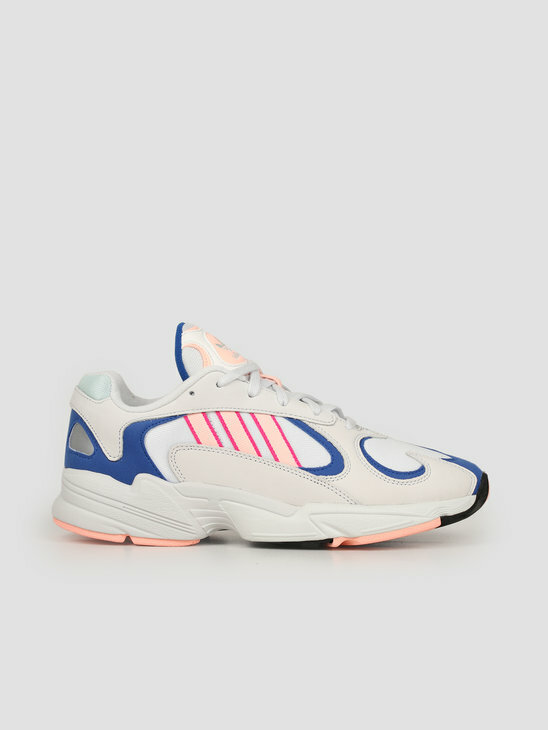 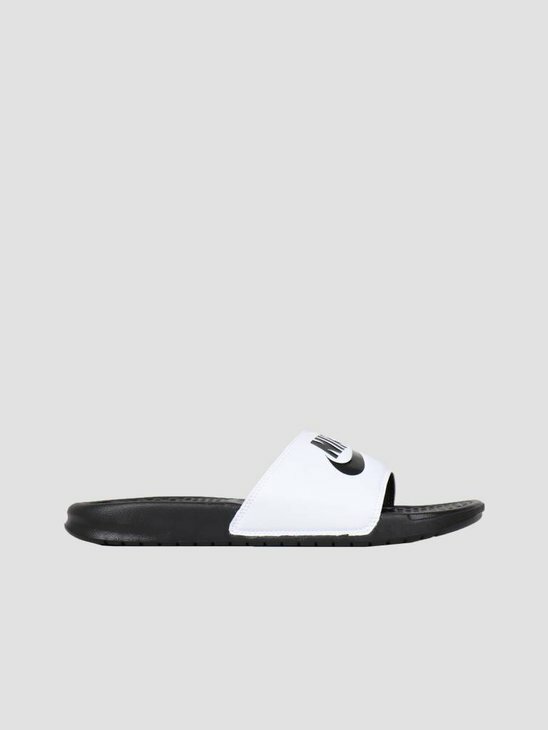 Finished with a plastic clip.